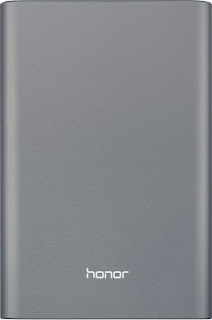 Save 100 Rs on buying 13000mAh Honor powerbank from flipkart, this is the lowest price available online for buying a 13000 mAh Powerbank with brand name like Huawei Honor. 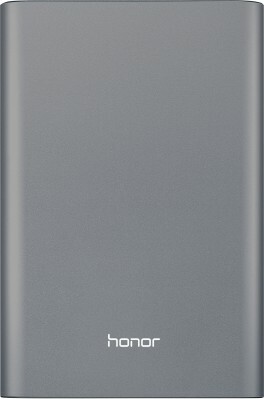 The price of Honor Powerbank 13000 mAh is 1399 Rs, but here you are getting in just 1299 Rs and will avail 100 Rs whopping discount. Stay connected with All India coupons for more discount offers and freebies.